Our search for much-needed calm, relaxation and revitalization ended earlier this month when we discovered the otherside of Bali, Indonesia. If you want to give your weary body and mind a complete vacation, head to the far reaches of Southeast Asia where they really know how to do luxury relaxation well. It is as beautiful as you could imagine, with some of the most luxurious resorts we have ever experienced. The best time to visit this region is from July to September when the weather is perfect. We recommend skipping South Bali’s Seminyak even though it is where all the shops, restaurants and bars are located, but we've found it to have the atmosphere of an adult school spring break with a few too many drunken tourists in hair braids and henna face tattoos. If you do find yourself on that side of town, enjoy dinner or lunch at the Fire Restaurant at The W Hotel Bali, or Sarong and Metis restaurant in the heart of the city. For incredible massage services, Jari Menari is the home base of many of the massage therapists that work at the resorts. 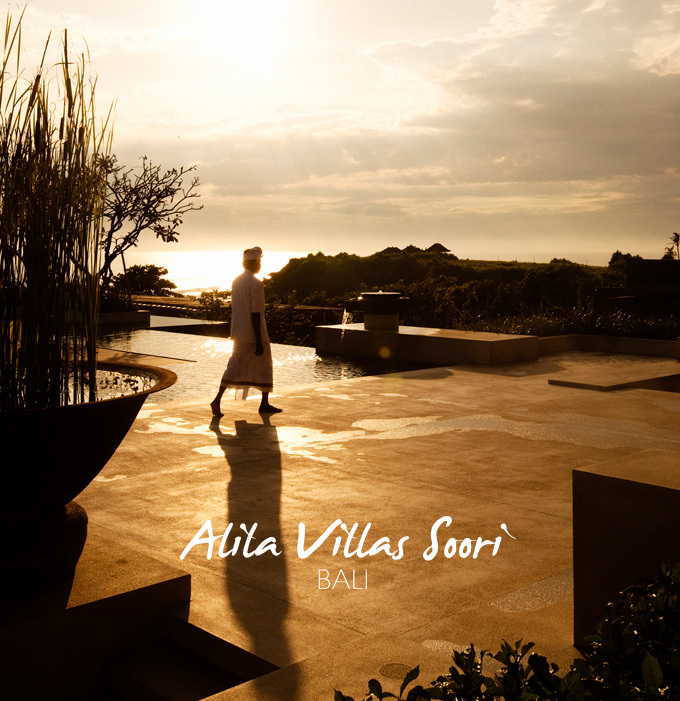 Head straight to the Alila Villas Soori, located a 90-minute drive from the Ngurah Rai International Airport. From the moment you reserve your stay, Soori will email you a confirmation to personalize your adventure; which includes everything from what kind of foods you don't eat to what kind of music you would like in your room to what experiences you would like to include in your time there. The 48 villas are spacious, all with perfect postcard views, private pools and a fabulous outdoor deck. The villas’ standard e equipment includes an Apple TV, iPod and a Nespresso machine, dramatic bath for two, an indoor and outdoor shower and linen sheets. 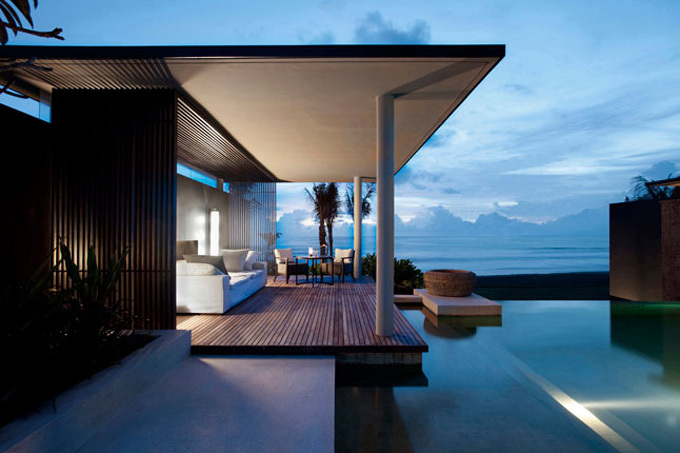 Each villa is assigned a butler/host who will look after everything. For the most incredible views, luxe amenities and out of body experience this is where you want to be.